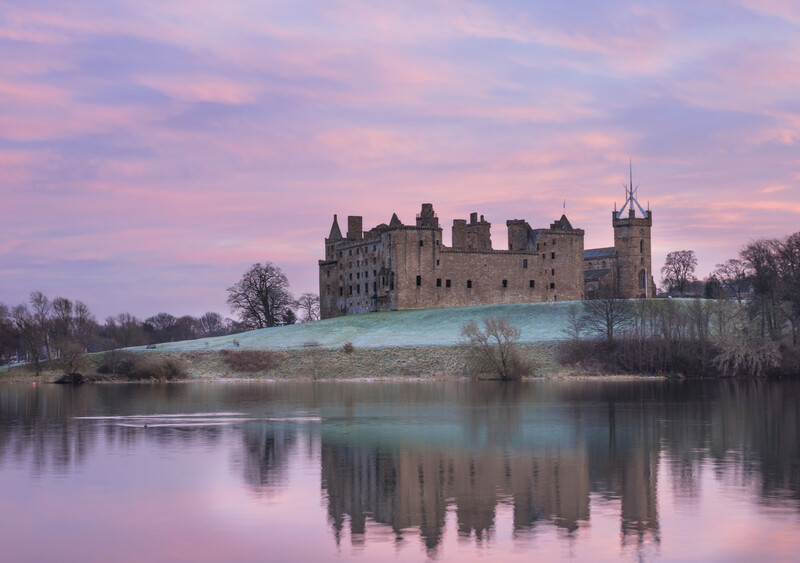 Outlander the popular series based on the best selling novels of Diana Gabaldon is the primary theme of this tour of castles and traditional towns in Scotland. Visit the sites where episodes were filmed that are actual castles and not a movie set ! A fun day enjoying some great history and visiting the locations you will recognise from the Outlander series. 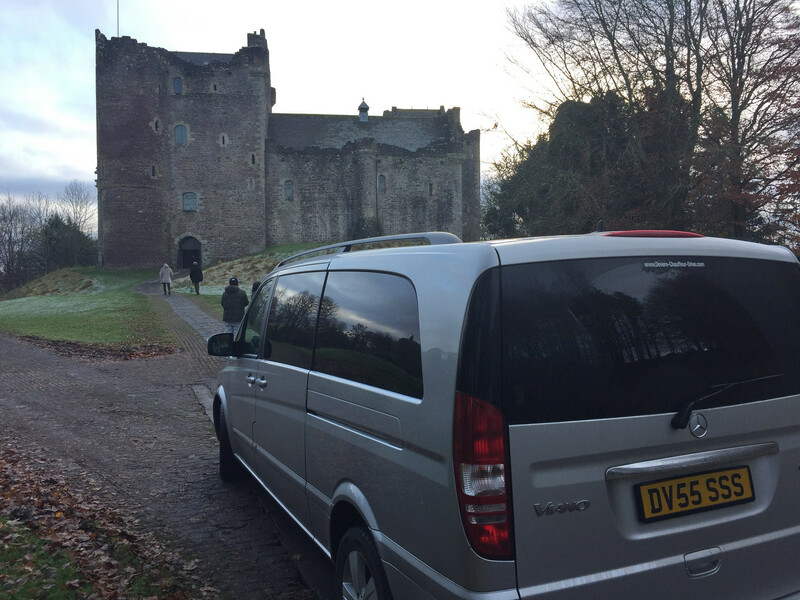 We visit Doune Castle built in the year 1400 and home to ‘Castle Leoch’ location in Outlander. Doune Castle was also the location used for Monty Pythons Holy Grail or more recently Game of Thrones. Blackness Castle with it's waterfront location on the Firth of Forth was used as the set for Fort William and a great location to spend time at and enjoy this historic location. We also visit the scottish village of Falkland where Frank & Claire Randall come on Holiday while visiting Scotland, you will see the town square fountain, shops and streets as featured in Outlander. This is a great day, countryside, castles & Scottish scenery with the familiar movie sets, makes this a popular choice. 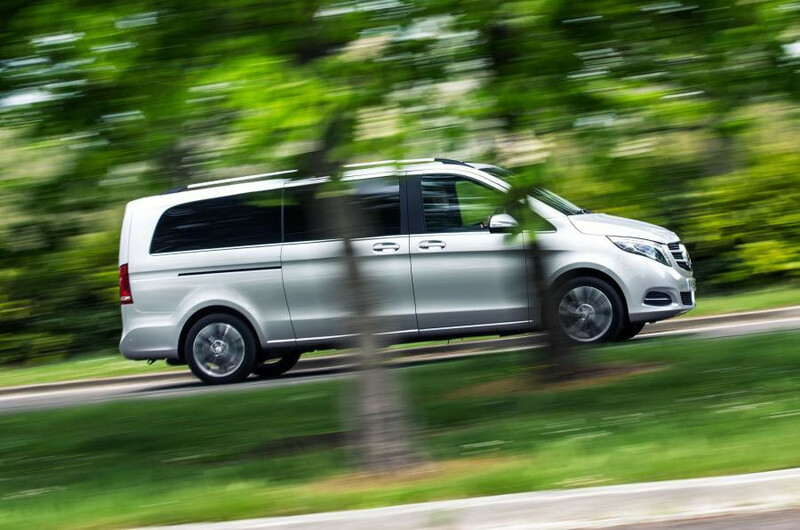 Total time - 7 hour day trip, starting at approximately 10am in Edinburgh unless otherwise requested.